There is an interesting paper on commitment as it relates to communities. The work researched 91 utopian communities and determined which similar practices were factors that made each community either a success or failure. Those communities that were deemed successful, were more likely to have inherent activities associated with one of the following mechanisms. It's important to note that these mechanisms can also be seen as development stages for a community, but it should not be assumed that a community in a latter stage is more successful. Cognitive-continuance Commitment (Compliance): Acceptance to certain social roles that have positive valence, but no affectivity or evaluations attached to the roles. Participation stems from rewards and punishments and requires sacrifice and investments from individuals. Cathectic-cohesion Commitment (Identification): Social relationships with affectivity but without internal moral imperatives. Participation increases beyond rewards and punishments but as a result to emotional attachments to others. It requires individuals to renunciate other relationships that are disruptive to group cohesion and to commune with the group as a whole. Evaluative (or Control) Commitment (Internalization): Acceptance to norms that stem from an individuals obligations to values and morals. Participation stems from an internalized moral code influenced by their social affiliation. This stage of commitment gives order and meaning to an individuals life. Without the group, the individual would see himself as humble or hapless. *Source: Kanter, Rosabeth Moss. 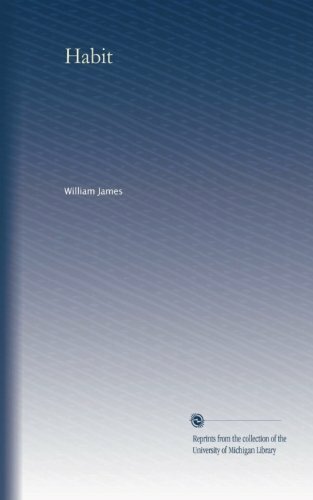 "Commitment and Social Organization: A Study of Commitment Mechanisms in Utopian Communities." American Sociological Review August Volume 33. Issue 4 (1968): p499-517. 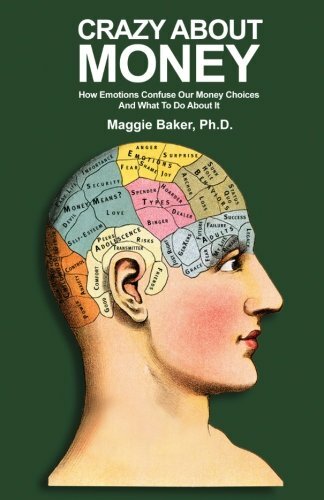 Maggie Baker, Ph.D., reminds us in her book Crazy About Money: How Emotions Confuse our Money Choices and What to do About it, that "our emotions determine what is amplified in our life." There are 9 basic emotions that we are born with. May you balance your emotions with reason and understanding in all of your decisions. 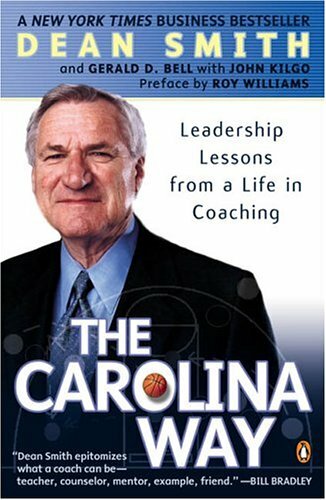 In the book, The Carolina Way: Leadership Lessons from a Life in Coaching, hall of fame coach, Dean Smith discusses the importance of rituals. For him and his team, rituals played a vital role in promoting teamwork and skill development. However, there was one season where he noted one ritual in particular that seemed to be having a negative impact. We changed and at every practice had each player shoot fifty foul shots, all of which were recorded by our managers. The shots were taken at different intervals during practice. That was more effective. Our North Carolina players made most of their clutch foul shots, that much I know. They concentrated on their personal ritual, not on the consequences of making or missing." Coach Smith also spoke of how he encouraged each player to establish their own routine when they were at the foul line. It didn't matter what their routine was, but what was important is that each player went through his same motions every time they took a free throw, whether in practice or during a game. "Their minds would be on the ritual, not the outcome. It helped relieve the pressure of the moment." May you find and evaluate the proper rituals in your life that promote good habits and social connectedness. May the thought of any outcome be lost in your mind during critical moments and trust your practice will lead to success. 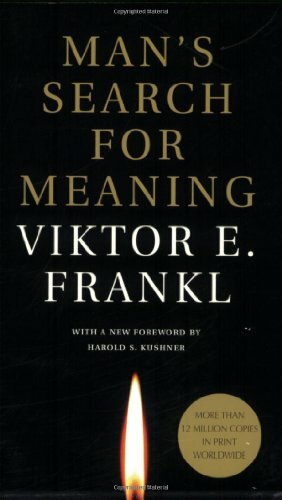 In Man's Search for Meaning, Viktor Frankl, a Holocaust Survivor writes about his experiences that later became a catalyst for his founding of logotherapy. Rather than answer the question, "What is the meaning of life? ", Frankl makes a different observation from his Auschwitz experience. "For the meaning of life differs from man to man, from day to day and from hour to hour. What matters, therefore, is not the meaning of life in general but rather the specific meaning of a person's life at a given moment." No matter your situation, may you find contentment through understanding and fulfilling a purpose in every moment, whether big and small.